Maternity wear doesn’t have to mean unflattering silhouettes! Here are our top picks of maternity wear brands that’ll help you get your style on. We’ll be direct – maternity wear often means oversized dresses, flowy tops (that hide your gorgeous bump), or pants that are far too tight. Instead of highlighting your radiant pregnancy glow, you end up looking like you’ve put on a potato sack. Thankfully, with the tons of options available now (both online and in-store), you don’t have to sacrifice style for comfort! Here’s our pick of the top maternity wear brands that’ll allow you to be both trendy and comfortable. 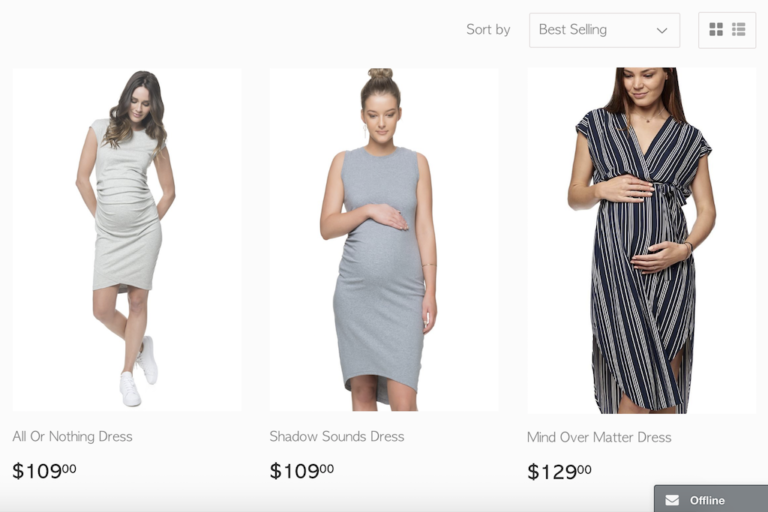 Thanks to the surge of e-commerce, many new local maternity wear brands have hit the scene in the recent years. And with that, comes more choice and faster shipping! There’s nothing worse than having to spend a ridiculous amount on shipping, just to have your package arrive two weeks late. By shopping with local brands, there’s less fuss, and you’ll often find that the clothes fit you better, too! Founded and based on our sunny island, Milky Way Family has been designing maternity wear since 2005. Now, the brand is so popular that it’s launched in Australia, the Netherlands, and even the US! When shopping with Milky Way Family, you know you’ll be getting the best a Mum deserves. Their team comprises of mothers – meaning they’re able to design pieces to match the needs of nursing Mums like you! What we love: Milky Way Family has a special section in their store dedicated to pieces made in Singapore. Most of their designs are made locally, perfect for Mums who want to support Singaporean businesses! They’re big on sustainability too, sourcing fabrics from merchants who carry extra stock. Style-wise, we adore the Theory Twist-front Dress – a classic, easy dress that takes you from work to a dinner date with the Hubs. The Banded Long Leggings are a great find too, perfect for lounging at home on a lazy weekend! 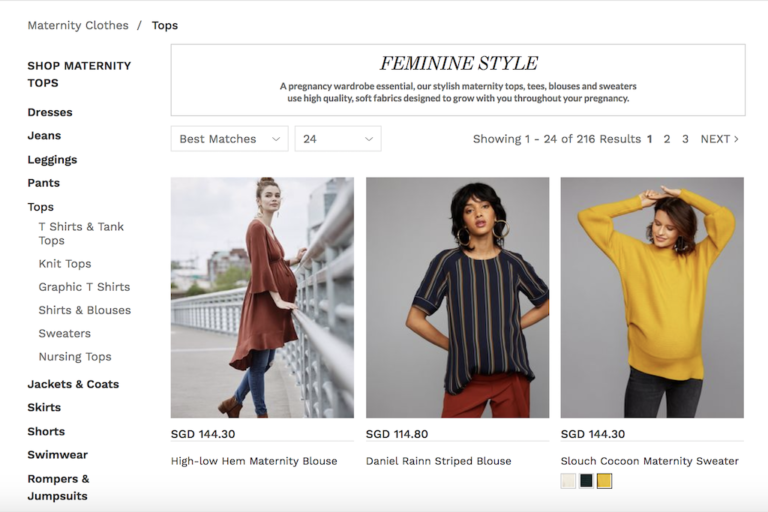 Jump Eat Cry, founded in Singapore, strives to create maternity wear that accommodates Mums during and beyond pregnancy. Be it an outfit for a boardroom meeting, lounging at home, or a night out with your girls – Jump Eat Cry has got you covered. This hardworking team puts out new collections on a weekly basis, so make sure to check their site often! What we love: Jump Eat Cry’s clothes are a perfect fit for the modern Mum. Women do it all nowadays, and you’ve got to have the outfits to support your transitioning roles. In terms of style, Jump Eat Cry is perfect for Mums who love blogshops! Their easy yet stylish pieces mean you’ll still be able to look trendy, even with your belly. The Smart Casual Nursing Jumpsuit is a versatile piece that’ll take you from high tea to dinner with the in-laws. We also love the Drop Tasseled Midi Nursing Dress, a stunning piece that’ll show off your bump in the best way possible! 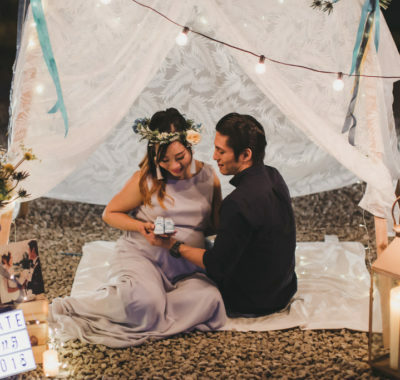 Singaporean duo Becky and Kellyn dreamt up concept-store Emma & Kei after going through their pregnancies together. They want to create the wardrobe for the modern Mum, carefully curating each piece in their collection. As a stockist for international maternity wear brands, you’ll be spoilt for choice! Combining both function and style, you’ll be sure to find pieces that’ll suit it during and after your pregnancy. What we love: The large selection of styles at Emma & Kei make it the perfect shopping destination for Mums who love variety. As a stockist for many international maternity wear brands, Emma & Kei offers something for every Mum! Plus, you’ll be able to find functional clothing for any event. Consider yourself sporty-chic? Then you’ll love their All or Nothing Skirt. Or do you have weddings to attend every weekend? We think the Soiree Off Shoulder Dress is perfect. 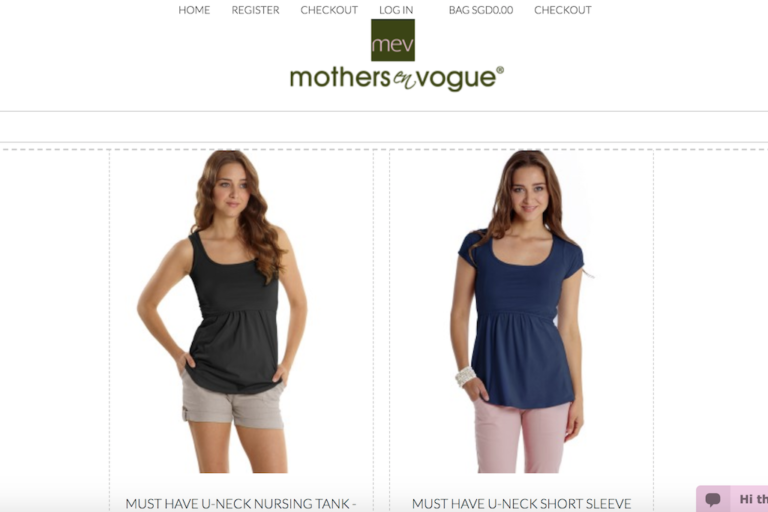 Mothers en Vogue brands itself as the choice for stylish Mums who love their baby, themselves, and Mother Nature. Their clothes are cleverly designed for nursing Mums, to ensure breastfeeding is a breeze! 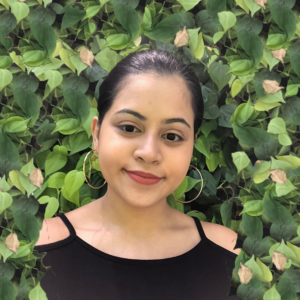 Mothers en Vogue also prides itself on using natural fabrics such as cotton, linen, and bamboo – making it an environmentally friendly choice too. It’s truly a maternity wear brand that’s designed for Mums, by Mums. What we love: Mothers en Vogue offers a wide selection for the expecting Mum, and we mean wide. From tops to dresses to sleepwear to accessories, they’ve got everything! 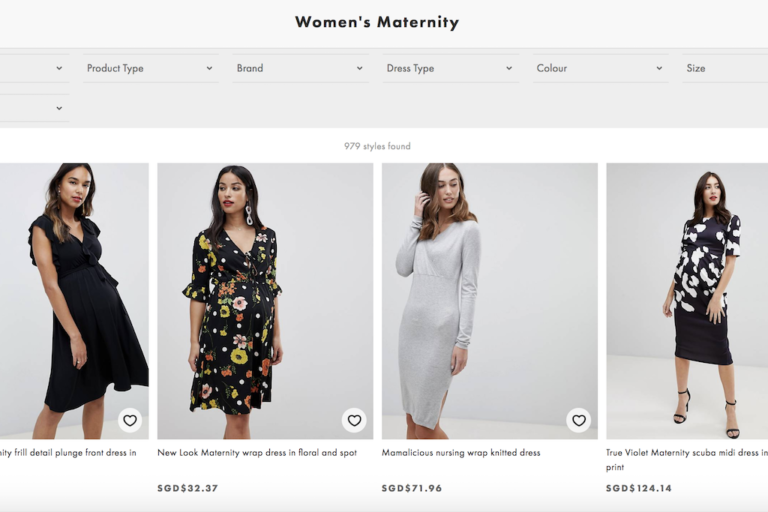 We like how the brand differentiates between maternity wear and nursing wear – allowing Mums to purchase clothes that are better suited to the phase they’re in. Mothers en Vogue designs are great for Mums who like their everyday looks with a tinge of flair. The Dulce Maternity-Nursing Dress is a great party look, while we’ll go for the Nikki Maternity-Nursing Blouse for everyday. 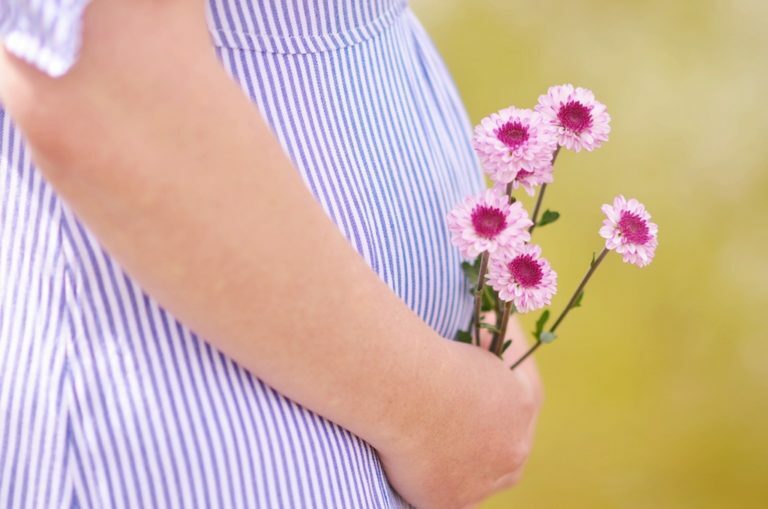 Spring Maternity is all about making pregnancy beautiful. And we agree – there’s no reason not to play up that gorgeous pregnancy glow! 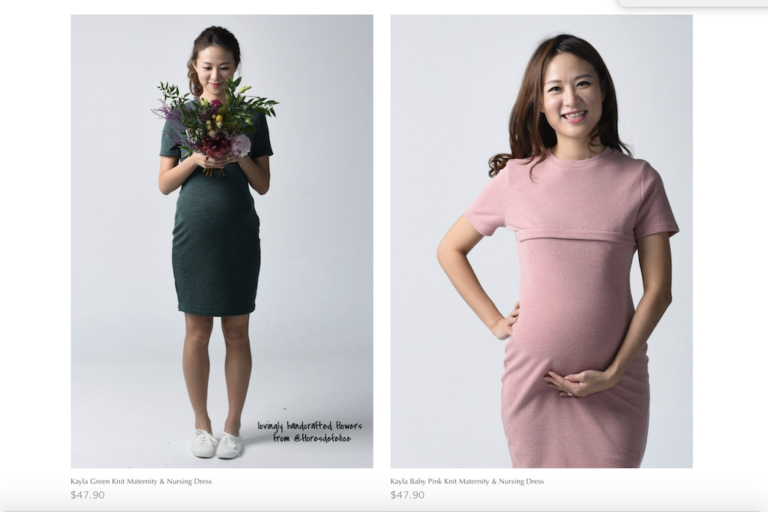 Based in Singapore, Spring Maternity wants their designs to bring out the beauty and confidence in every Mum. And with their trendy, functional, and transitional pieces, we can see how. Each piece is carefully designed to ensure a smooth transition from pregnancy to nursing, making it easy for Mums to be just as confident as they were before! What we love: Spring Maternity offers stylish, wearable clothes at affordable prices. Often, trendy maternity clothes will cost a fortune. However, this time that isn’t the case! While trendy, their pieces are still practical for the everyday Mum – ensuring you stay comfortable while looking your best. If you’re looking for office-appropriate maternity wear, looking no further than the Ruffles Sleeves Crissy Top. 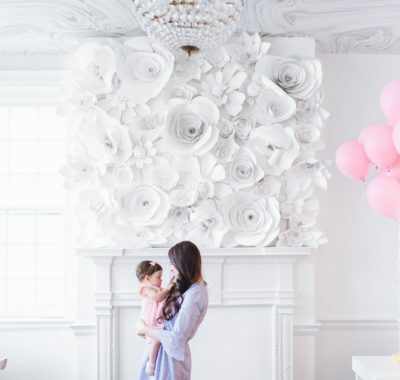 Worried about what to wear to your own baby shower? How about the Bove Sleeveless Denice Halter Neck Dress! Beloved, loved, precious in one’s regard, cherished. That’s the message behind local online store, Dear Collective. They take pride in dressing Mums with a little one in their belly! This Singapore-made label hopes to celebrate and amplify the joys of being a Mum – as she welcomes her newborn into the world – through chic maternity wear. Their pieces are transitional, accompanying you from pregnancy to nursing and even retaining a space in your closet after your little one’s grown! They’re all about addressing the modern Mum’s needs, and dressing the most important person in this journey: you. 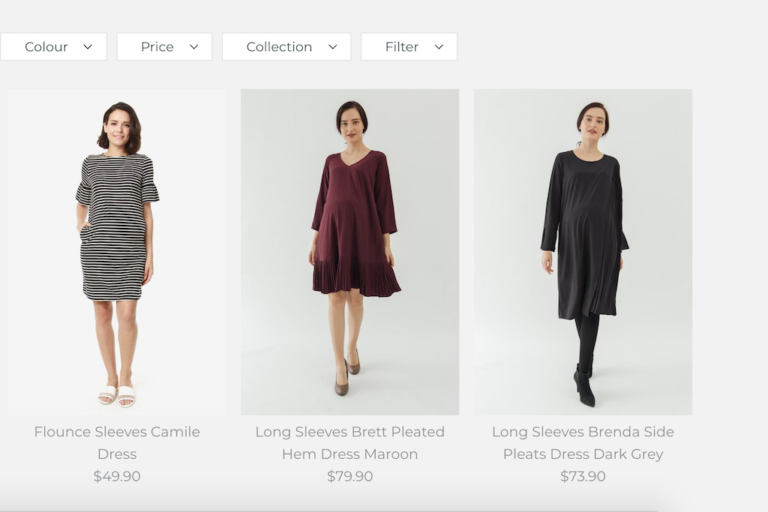 What we love: Be sure to check out their Dual Function section, which houses pieces from their collection that work as maternity and nursing wear! There’s no need to set aside the time and budget to curate a whole new wardrobe. The Isla Embroidered Nursing Dress is a perfect bohemian-inspired outfit for a weekend trip to Sentosa. Or if you’re busy meeting clients for coffee, the Lilie Flounce Dress is a cute, feminine number to brighten up your day! Have you always found nursing wear to be loose fitting and unflattering? Or maternity wear to be boring, similarly-styled pieces? Well, local brand LulaLilo hopes to change that. Incorporating affordability, comfort, and style into their collection, they want to dress women for different stages of their life! Instead of being just for pregnancy, they’ve designed their clothes to simply be ‘tummy friendly’ and comfortable. What we love: We like how LulaLilo’s managed to curate a variety of styles into their collection. If you can’t seem to find the right dress for a big occasion, how about the luxurious but oh-so-afforadble Katelyn Sleeveless Maxi Dress? If you’re more a homebody type of gal (us too!) then you can’t miss out on this adorable Tsum Casual Top & Shorts to lounge around in. If you’re planning to keep some of their pieces beyond pregnancy, look for dual function outfits that’ll allow you to transition to nursing seamlessly. Love Baby Bump was conceptualised when owner Yvonne was pregnant with her little one, Riley. Back then, feeling comfortable meant wearing baggy dresses that didn’t fit her sense of style. 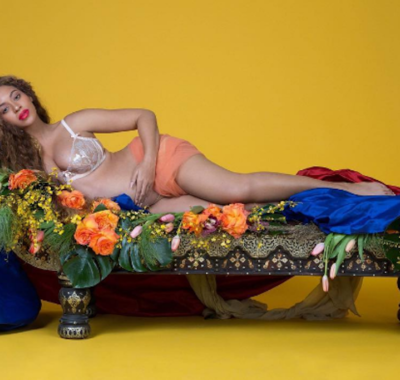 She believes that women deserve to feel and look their best through pregnancy – and thus, Love Baby Bump was born (no pun intended!). This Singapore-based maternity label aims to help Mums look and feel their best throughout and post-pregnancy. Their clothes are stylish, comfortable, flattering and versatile! They’re also dual function so Mums can transition from maternity to nursing easily. What we love: Not only are the clothes from Love Baby Bump stylish, they’re oh so comfortable. Just by browsing their site, we found tons of knit pieces that we’d love to try! Does anything get more comfortable than a great knit piece? We don’t think so. Pick up the Ashley Knit Maternity Dress that’ll take you from the office to dinner with friends. While maternity dresses are aplenty, it’s hard to find a great maternity shirt that’s both professional yet casual enough for a day out. Enter the Joanne Stripe Maternity Shirt. We promise you’ll feel just as comfortable, but professional too! If you’ve been online shopping, then you shouldn’t be a stranger to Love Bonito. 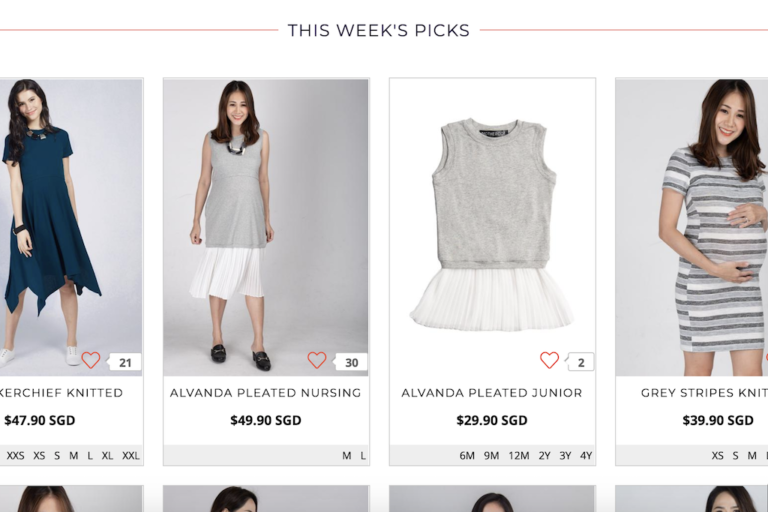 This Singapore-based brand has not only expanded to a flagship retail store, but also in maternity wear! So don’t worry about giving up your favourite blogshop picks just because you’ve got Bub on the way. Created for real women by real women, Love Bonito is all about empowering confidence by educating women to dress well and right. The way you look says so much about you, and can even affect how you feel about yourself! And who doesn’t want to feel their best? 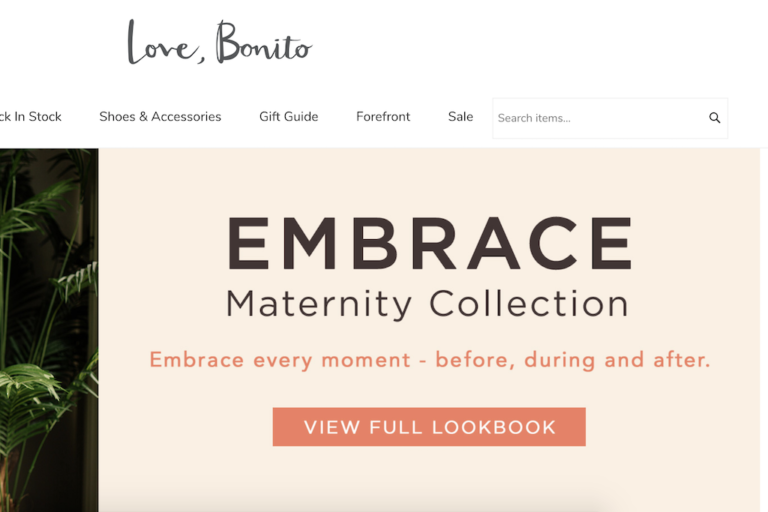 What we love: Love Bonito’s Embrace maternity line doesn’t disappoint. All of their chic, sleek designs have just been translated to comfortable pieces for the modern Mum! Working Mums will especially love the designs by Love Bonito, ensuring they look sharp in the office even with their bump. For a business meeting, we recommend pairing the Ava Trapeze Side Pleat Top with a pair of maternity slacks for that polished, “I’m the boss” look. For something more casual on the weekends, how about the Elodie Elastic Waist Cropped Pants? Not everyone needs to wear dresses all the time! Despite the many local maternity wear brands, there are still times when you can’t find anything that’s quite your style. Plus, we know how hard it is to quit that ASOS and H&M habit! With sales popping up nearly every month, and Outlet sections to choose from, who can blame you for wanting to shop international? Here are some of the international maternity wear brands we fancy. There’s something so soothing about online shopping! Be it on public transport, while doing a face mask, or even while watching TV – scrolling through your app and adding things to your cart can feel like therapy. If you’re just like us, you probably have an ASOS habit that just won’t let up! Thankfully, you don’t have to stop adding things to your cart just because you’re expecting. What we love: ASOS’ wide range of maternity clothes are both affordable and on trend. From comfortable everyday wear to lounge around the house in to gorgeous occasion dresses – they’ve got you covered. With tens of thousands of styles available, there’s something for every Mum. Be it if you’re fancy or more laid-back, you’ll be able to find pieces that match your style profile. Plus, few things can beat the thrill of receiving your package on delivery day! Pro tip: Check out their Outlet section for some great deals. If your style is more up-market and luxurious, A Pea in the Pod is for you. These classy looks can take you from the boardroom straight to a night out with the girls. Office-appropriate attire is difficult to come by for expecting Mums, but A Pea in the Pod’s got you covered! Who says pregnant women can’t look put together? These pieces are elegant and comfortable all at once. What we love: A Pea in the Pod is perfect for #bossbabes who are serious about their style. From wrap dresses that are all the rage to jumpsuits that’ll impress, they’ve got it all. Being pregnant doesn’t slow your roll, so you can look as good (or even better) at the office! Plus, there’s even an active wear section for Mums who aren’t planning on giving up yoga or pilates just yet! 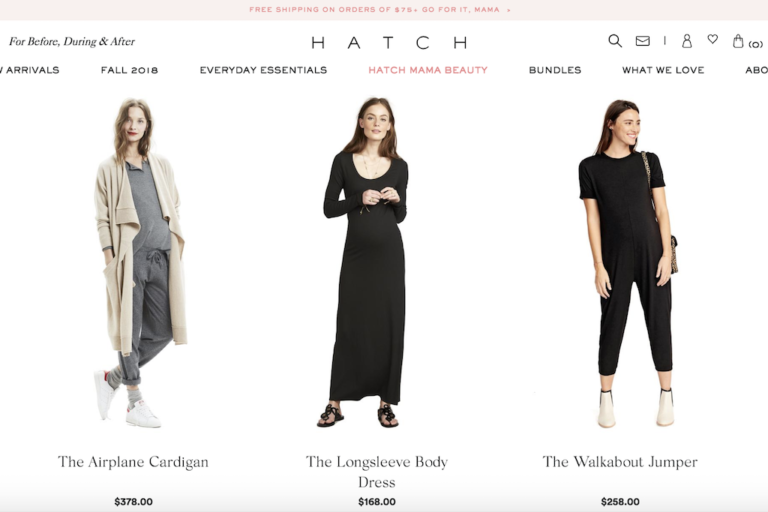 Hatch is one of the most beloved names in the maternity wear industry, and for good reason. They’re big on keeping Mums stylish yet comfortable, ensuring you look good for every occasion! Be it a wow piece for an office event or just something casual for the weekend, there’s something for you. Mums can also check out their Beauty section for much-needed pampering. Belly mask, anyone? What we love: There’s something so easy about Hatch Collection’s clothes. Their Everyday Essentials like The Notched Blouse and The Taylor Jumper help Mums stay understatedly stylish. Just throw it on and head out the door, you’ve got things to do! If you’re going for something with more oomph, their large dress selection doesn’t disappoint either. Does Seraphine sound familiar to you? You’ve probably seen it around, considering it’s a favourite among celebrities and the royals. Yup, you read that right – this is one of the brands Duchess Kate Middleton wears when she’s expecting. Why not give yourself the royal treatment and fill your closet with outfits from Seraphine too? What we love: If there’s one thing Seraphine does right, it’s making gorgeous maternity clothes that can transition from work to party. Expecting Mums who work in an office will love the ‘Tailored Black Maternity Trousers‘, helping you look sharp at the most important of meetings. If you’d like to look exactly like a royal, then go for dresses worn by Princess Sofia and the Duchess of Cambridge! These stylish pieces will make sure you’re the talk of the town. Maternity wear can be costly – and you’re only wearing it for 10 months! 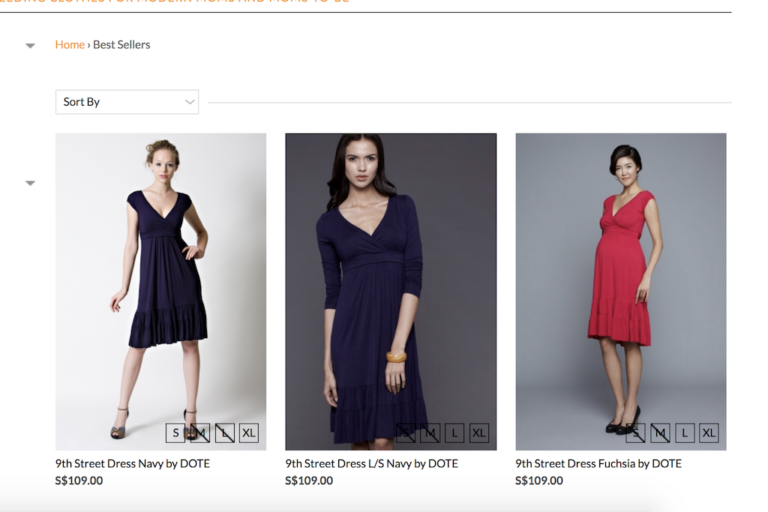 Can’t seem to find any reasonably-priced maternity wear for everyday? H&M Maternity is your answer. Large retailers such as H&M have made it possible for expecting Mums to stay trendy without breaking the bank, and we’re so thankful! What we love: Basics, basics, and more basics. Not every Mum loves dressing up in fancy dresses for the most part, and that’s where H&M Maternity comes in. You can dress just as you did before! From maternity jeans to an elegant nursing blouse, there’s everything you could possibly need. Plus, Mums on a budget can opt for bundle packs that’ll help to save money! Whatever your style profile, being pregnant doesn’t mean having to give up your right to fashion! Be it stylish, luxurious dresses that’re endorsed by the royal family, or trusty ol’ jeans and top, you can and should still look like yourself while expecting. While this list isn’t exhaustive, we hope that you’ll be able to find gorgeous outfits that’ll complement your soon-to-be Mama glow!